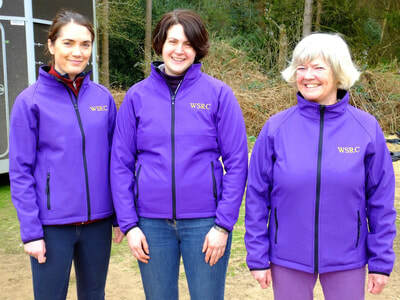 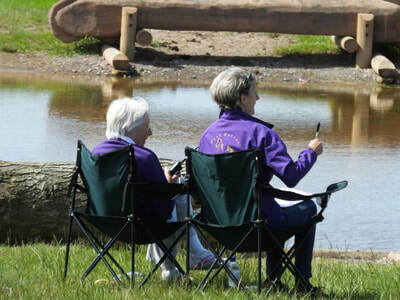 West Surrey Riding Club offer a range of branded equestrian clothing. These items are available to all of our members. We look forward to seeing you all out and about in the West Surrey Riding Club colours! 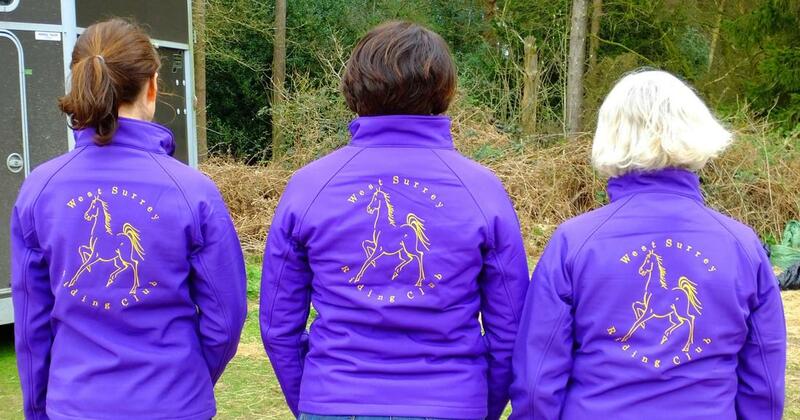 If you would like to order any of our branded merchandise please contact Ro Major via email ro@jhaconsult.co.uk .